You rely on your creativity in words to express yourself and record the world around you. Your notes are highly structured. 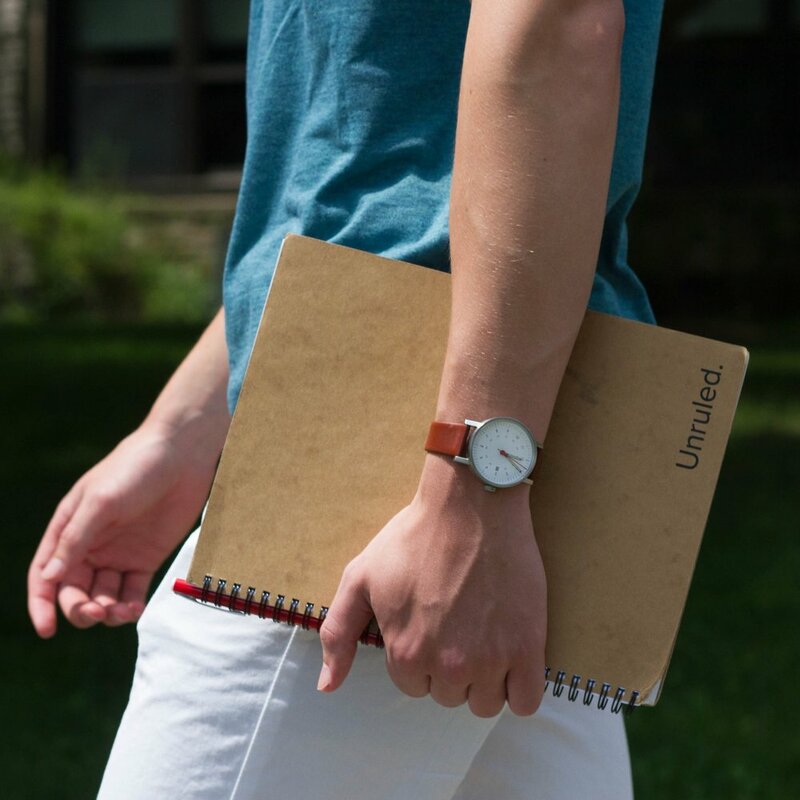 You want to pick a notebook based on it’s simplicity and ability to preserve your recordings on paper that works with your favorite pen.